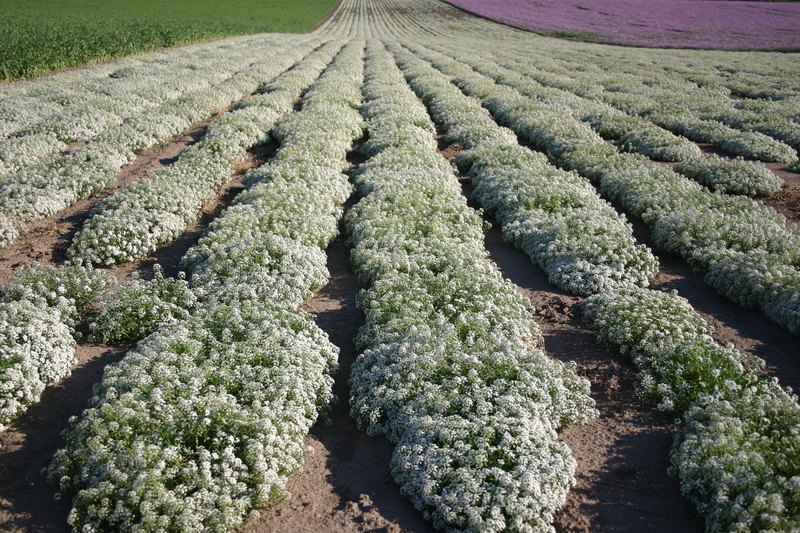 This variant of Sweet Alyssum is named ‘Carpet of Snow’ due to its lower stature of 3 to 6 inches, at maturity, and its white flowers. Sweet Alyssum is a flower that is native to southern Europe and is also commonly referred to as Sweet Alice. 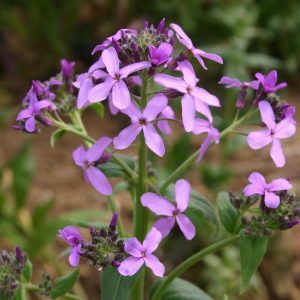 This flower works well for either borders or pot fillers and will thrive in most yards. Sweet Alyssum is semi-drought tolerant, but prefers plentiful amounts of water and full sun to partial shade. It is easy to grow from seed and can even be started indoors and transplanted. This flower releases a unique fragrance that will carry through the blossoms. Once the blooming has slowed down, trim back the flowers with a hedge trimmer or a pair of small clippers to help promote more growth and continued blooms. 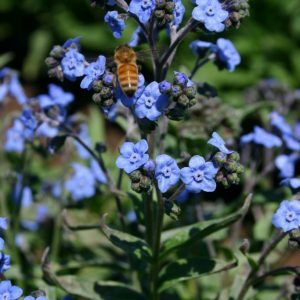 It flourishes when planted in fertile, moist, well-drained soil with a cooler climate. 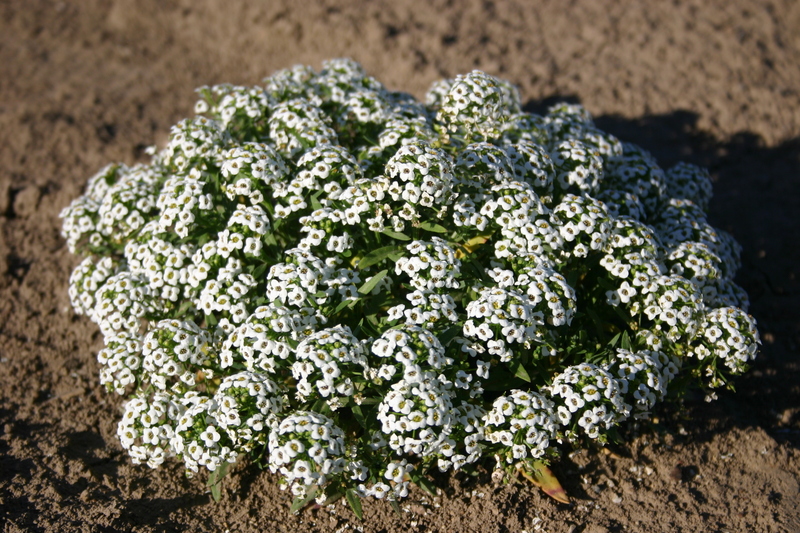 Sweet Alyssum should be planted outside during the spring in cooler climate regions. It may also be planted indoors 4 to 6 weeks prior to the last frost and then transplanted outdoors. 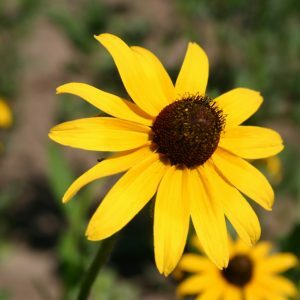 In the warmer climates of the southern United States, this flower should be fall planted.